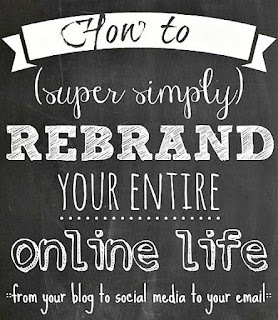 This post is part of a series called "How to (super simply) rebrand your entire online life. 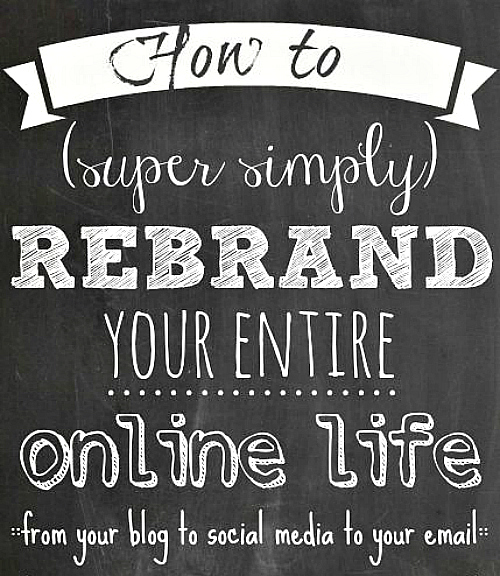 You can find all the rest of the posts in this super simple rebrand series at the bottom of this post! Whether you are rebrading from a previous custom domain (like I did) or rebranding from a blogspot.com domain (which you should 100%) the first step is the same: purchase that domain. Yes, right now. It probably only costs around $10 for the year. I need to stop right here already? and tell you that if you do not have a custom .com domain and only have a blogspot.com domain you're being silly you need to purchase your domain. Guys... it seriously only costs $10 per year. 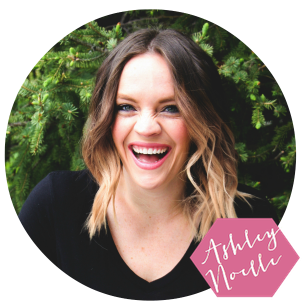 $10 is a small price to pay for legitimization- both in the blog world and when working with brands. Take the leap, don't be cheap and seriously y'all I am so cheap I am still wearing my sister's hand me downs. From two years ago. No, I'm not kidding. A simple google search for "Domain Registrar's" should turn up A TON of sites to purchase a domain from. Some popular sites are eNom, GoDaddy, and ix web hosting but feel free to look around. Second side note of the paragraph- make sure you continue to pay for your current domain for at least a year so your old links continue to forward. You did it! Good for you. This rebrand is officially happening! Now click that Edit tab. Click where it says "add custom domain". Type in your previously purchased domain. You got an error message but do not worry. You did not break your blog. This is part of the process. When you tried to save your new custom domain you probably got a message that said "We have not been able to verify your authority over your domain. Error 12" With a bunch of tech speak underneath that looks something like this. Is that unnecessary pixelation? Probably. But I wouldn't want everyone redirecting my blog. Is this possible? Who knows! Not necessary research for a super simple rebrand! Now you have to go make two CNAME records on your new domain. It can't get much easier than that, now can it? Now, let's try this thing again, shall we? Click that Edit tab again. You did it! Now all your content should be on your new custom domain! That wasn't so bad, now was it? Stick around and next time we'll talk about how to redirect your old domain to your new domain for pinterest's sake. Are you able to redirect more than one website to your new domain? A .blogspot and .com? Ag, i totally want to do this and already totally feel nervous about it just thinking about it!